Client Meet Up at Thoucentric office! 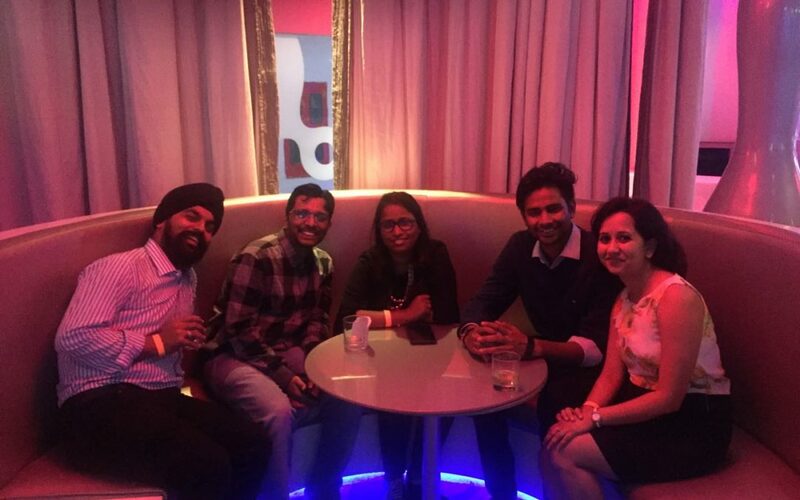 We work hard and party even harder- within our teams and with the clients as well. Such was an evening with some of our clients at Thoucentric office. 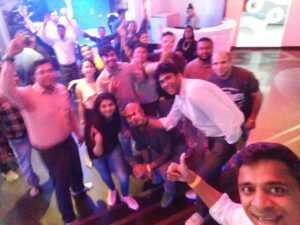 To share the joy of moving into our new office, we invited our clients to our office and then of course headed off to a bowling arena to have fun with them after a long day of delivering successfully on our assigned projects.